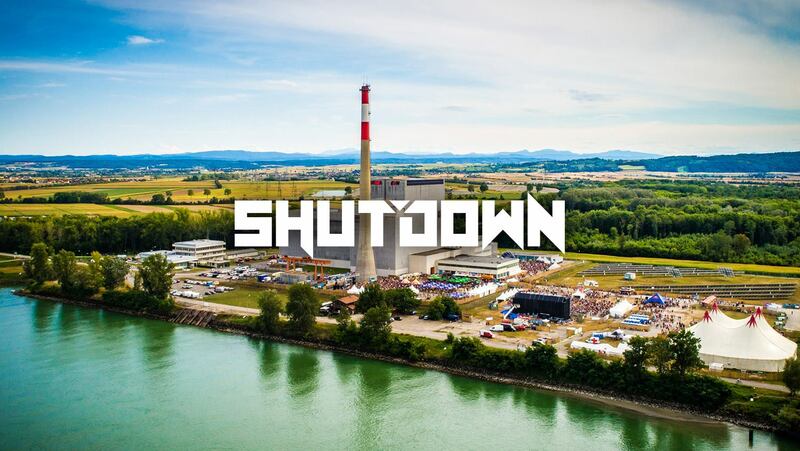 Prepare yourself for the third edition of Austria´s first outdoor hard dance festival! Join us on another one day journey through the world of hard dance music on multiple stages! Mark your calendars and stay tuned to our socials for all information!